SCI-Arc founder Ray Kappe’s debut commission has landed on the market for the first time in a decade. The Waymire Residence was built in Los Angeles in 1958 and is set over 1,906 sq ft. Its pitched floor-to-ceiling windows offer a panoramic sweep over Los Angeles, from Downtown to Century City to the Getty Museum. 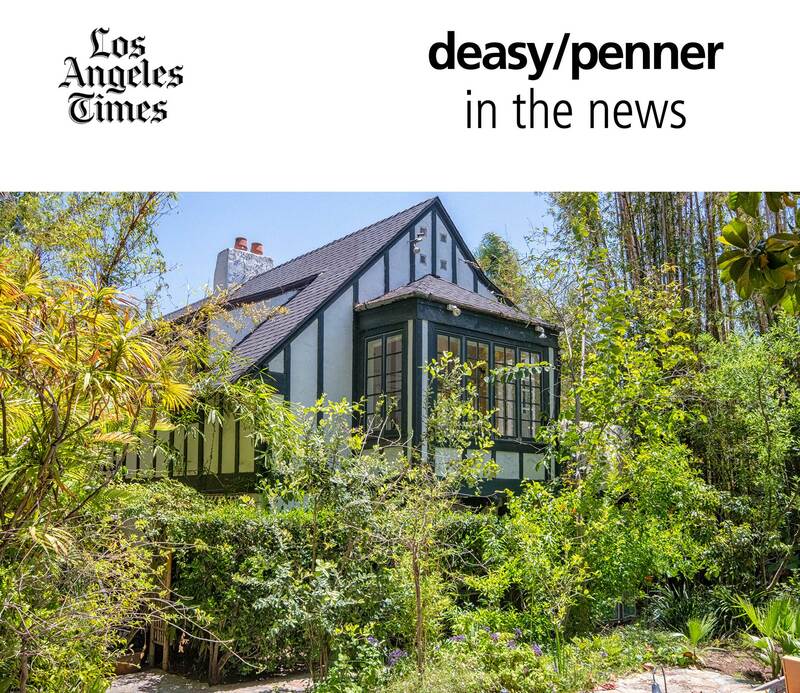 Listed for $2.2m via Deasy/Penner, the three-bedroom midcentury property has been updated over the years, including its kitchen, but many of the key details – such as the central open fireplace – remain untouched.